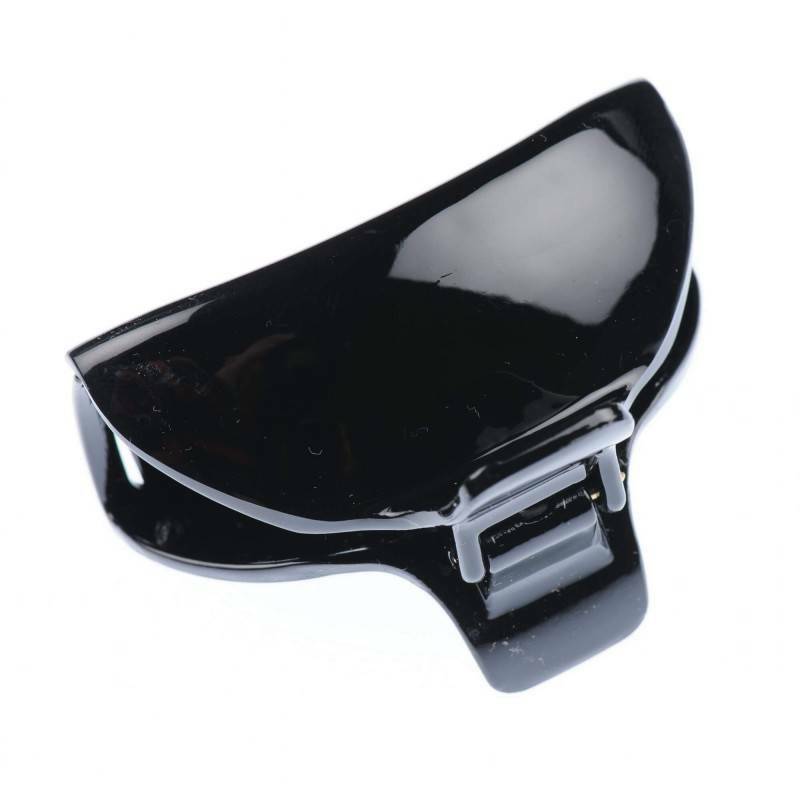 Home / Claw clips and jaws / French Made Clawclip "Only Magic"
French Made Clawclip "Only Magic"
Made in France this claw clip is a perfect solution for everyday wear. 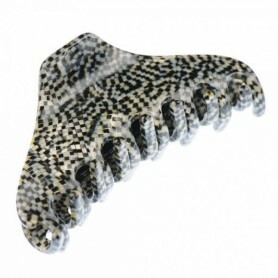 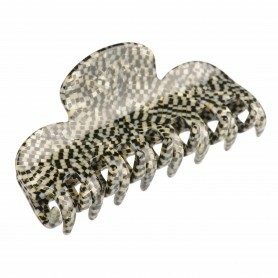 Suiting for all occasions, this shiny black claw clip will add lovely accent to your outfit. 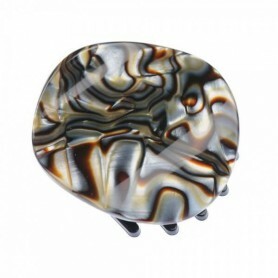 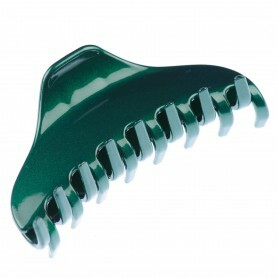 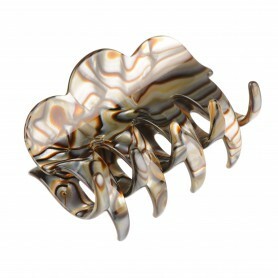 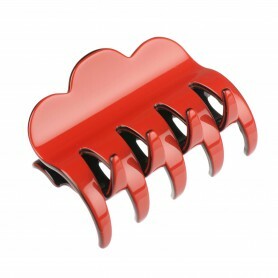 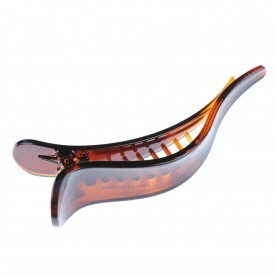 If you are looking for elegant hair accessory – this claw clip is definitely the one.